Think of yourself and believe in yourself as a leader. This is the foundation. If you don’t think of yourself as a leader, why would anyone else? You can do this without coming off as arrogant or entitled – just keep your goal in mind and have an action plan to make it happen. Invest in yourself as a leader. I mentioned having an action plan in the bullet above. It’s good to have your goals in mind. Better yet, it’s good to have them on paper with a clearly outlined action plan. You have to invest in yourself as a leader. Look at relevant webinars (there’s a lot out there for free,) conferences, books, blogs, etc. Another way to invest in yourself as a leader is to find a mentor. Practice effective, responsible leadership. This is the secret to success. Those who practice effective, responsible leadership set the example for others. It’s actually a lot easier in the long run than cutting corners. Who cut corners? Think of any global corporate scandal recently. Most of the problems have been because the leaders weren’t responsible. They didn’t make ethical decisions. Believe me, this does matter. 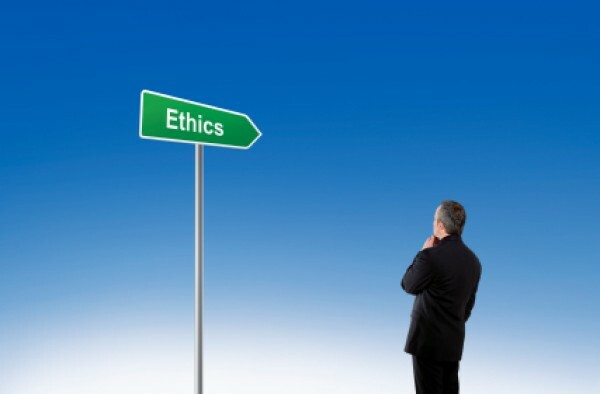 When leaders make ethical decisions, their followers make good decisions as well. It’s all about setting the example. Help others. You can’t climb the ladder to success if no one is holding the proverbial ladder. It’s also a lot harder to climb if there isn’t a wall to lean your ladder against. Help others as much as you can. Pay it forward. This isn’t just a flowery sentence. Do it. Paying it forward and helping someone in need will pay itself back ten-fold. But don’t just do it because of the payoff. Do it because it’s the right thing to do. Remember, the point before this one? It’s all about responsible leadership. Confession: I can’t take all the credit for the ideas conveyed in this post. In my life, I’ve chosen to surround myself with the best leaders in the business, learning from their successes and from their mistakes. It’s made me into the person I am today. Am I done learning? No way. Do I help people as much as I can? You bet. This blog is one of the ways I’m helping people find their passion and the job of their dreams. 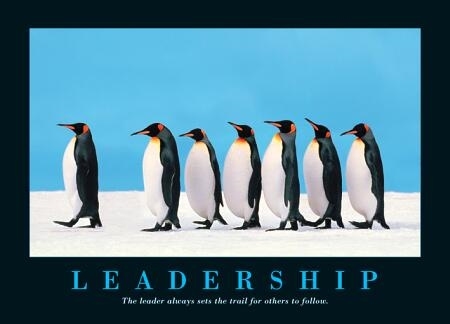 What are you doing to ensure effective, responsible leadership? I’d love to know. Please feel free to leave a comment below, or if you’d rather converse one on one, send me an email at kirk.baumann@att.net. I want to hear your story so we can help others together. As always, thanks for reading. I feel that people who have been given the gift of being leaders have certain responsibility toward themselves and others in order to lead them. I think that this responsibility includes constant development and self-education. Couldn’t have said it better. Thanks Donna.